The significance of the role of foundations in funding academic research over the last 100 years is revealed in a research study ‘Support troops for Science’ (‘Tieteen tukijoukot’). There has been little academic research related to the work of foundations in Finland. The Council of Finnish foundations took a role as a primus motor. In Finland, the grant giving foundations play a crucial role in providing funding for many disciplines today. The research results are a strong indication why it is so important to enhance private donations and support foundations for research. Who does not want to have cancers cured and climate change resolved? However, there has been no widely collected data or correct statistics – not even in Eufori – about private research funding, which has blurred the overview of the national research funding and moreover, the impact of grants. Thus, the aim of the study was to raise awareness of the importance of private research funding, to gain legitimacy for the invaluable work private foundations are doing and consequently determine the impact of foundations and their grants. Finally, the study complements the general history of science, research and higher education in Finland to everyone’s interest. In total 118 foundations, funds and scientific and literary societies were included in the study conducted by historian, Allan Tiitta. Most of the Finland’s 2,800 foundations are operational foundations, working for example in the social and health care sector, education sector and sports and youth work. About 800 foundations allocate grants, with interests mainly in the fields of research and science, education, culture and arts. The study complements the general history of science, research and higher education in Finland and its relationship with national science and research policy, and clarifies how the funding for the scientific research by private foundations has developed and had an impact. The main outcome is that during the hundred years the private funding for academic research and higher education has been more than EUR 4.2 billion. Three of the most common purposes were general support for academic research, support for medical and health research and support for economic and technical sciences. When we add to these a fourth purpose, supporting universities – especially before the state took over the universities in the 1970’s and early 1980’s – we have four fifths of the foundations’ purposes or values. Medical research is the field that has gained most support (over 30 %). However, the foundations’ significance has been relatively the biggest in terms of the humanities and basic research, which receive significantly less external funding than applied natural sciences and technological sciences. 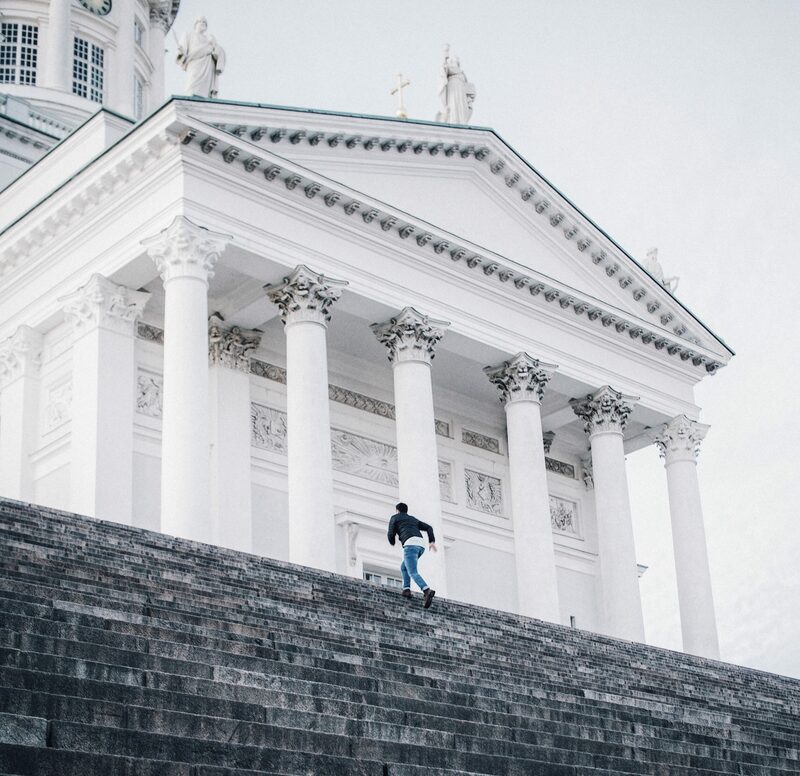 On an international level the Finnish foundation system has one special characteristic – the foundations established with the income from civil fundraising – beside high net worth individuals who have donated their assets to enrich the lives of future generations. This has been a question of turning necessity into virtue, as in a country that was low on capital, there were not too many large donors. These foundations include The Cancer Society of Finland and the Finnish Cultural Foundation. The Council’s role was to pool the resources, from eight different member foundations, and to hire the researchers. The Council’s research committee functioned as the steering group for the project. Finally, the Council took care of the contacts with the publishing company and organised the launching with PR agency. Strategically, independent academic research, which proves the significance of private foundations for society, enhances the legitimacy of foundations and serves as a tool for influencing decision makers.